Goodbye summer, we will see you next year! With our open arms we welcome Mabon, or the autumn equinox. On this day (23rd September) the length of the day and night are equal again, the power of the Sun God is growing weaker as he is going into the resting cycle towards the adventure into the unseen. We are readying for winter and it is time to rest. The second point of balance within the year is reached, in a mirror image of the spring equinox. At this time the forces of darkness have risen to the equality with the declining light, and will very soon overwhelm it. During the next 6 months, the hours of darkness will outnumber the hours of daylight. From here on we need to make conscious preparations for the winter by looking beyond ourselves to our relationships with the people around us and the society at large. Our survival through the dark times may very much depend on this. bless this place, and this time, and I who am with you. A traditional practice is on that day to take a walk in the park, gather autumn colour leaves and plants to decorate the home. You can make sachets by adding a few drops of your favourite essential oils. The food of Mabon consists of grains, fruit, beans and corn. 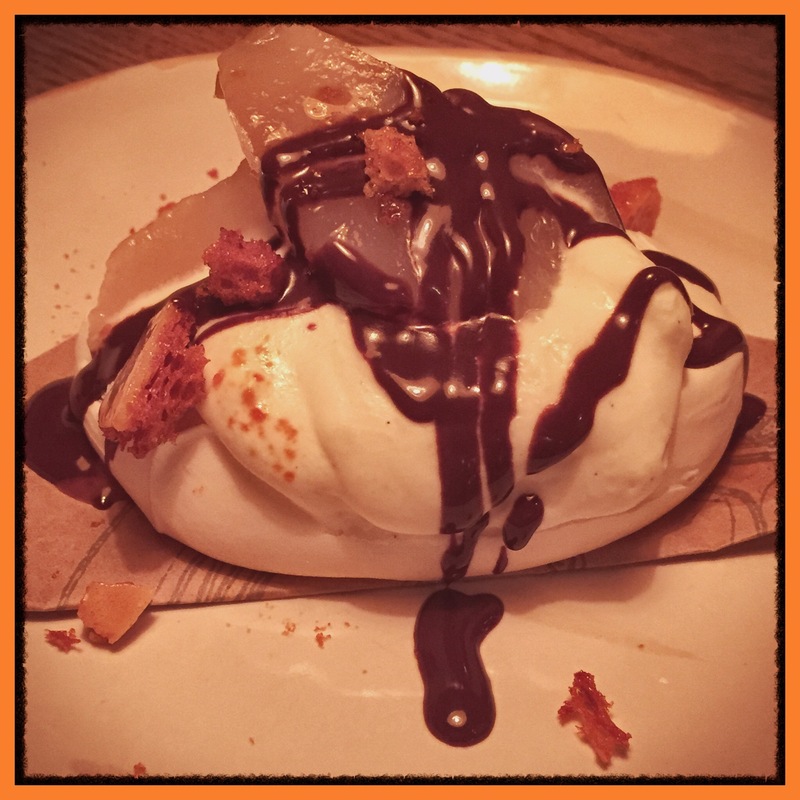 My favourite is chocolate baked alaska, a sumptuous dessert of opposites. A little indulgence is fine. This entry was posted in Magick, Witchcraft and tagged cycle, mabon, season on September 19, 2015 by The Magician.